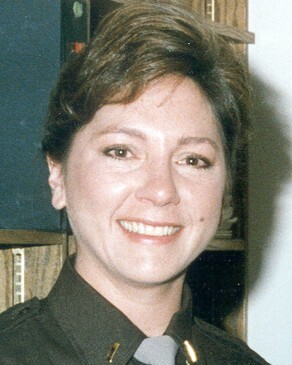 Lieutenant Cecilia Cipriani-Benefiel was shot and killed at her home, near the intersection of Dorchester Drive and West Navajo Street, when she surprised a burglary suspect. Her body was found the following day when she did not respond to telephone calls or arrive to work. Lieutenant Cipriani-Benefiel had served with the El Paso County Sheriff's Office for eight years. She is survived by two brothers. Rest In Peace Sister in Blue. 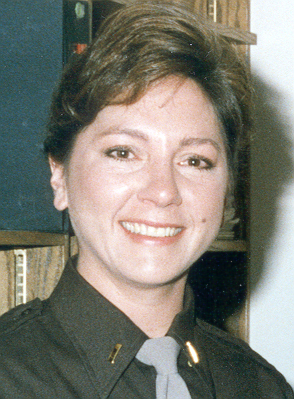 You are honored and remembered on the 28th anniversary of your EOW.